The candle-making studio, Wax + Wine, in Center City is hosting an event at the Market & Shops at the Comcast Center on Tuesday, Nov. 27. Attendees will pick out a scent to create their own candle, while sipping on wine from Ampel Wine. Tickets to attend are only $5. At Wax + Wine's studio, the experience is regularly $35-$45. 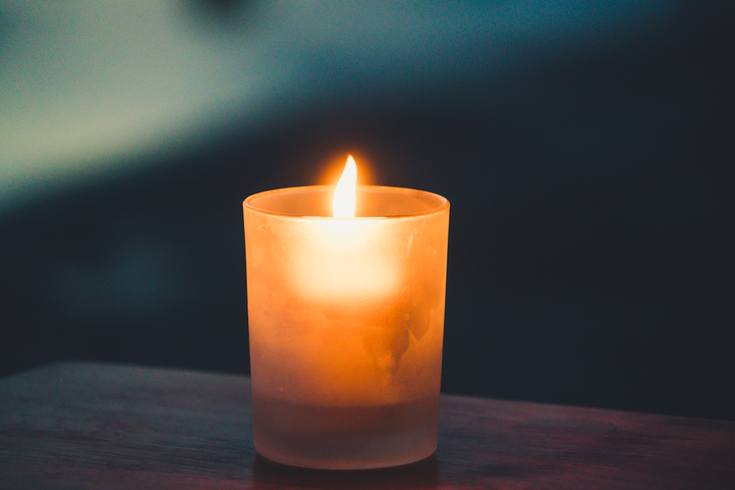 Keep the candle for yourself to light during the cold winter months, or give it as a gift this holiday season. There will be a 5 and 6 p.m. session. Space is limited.